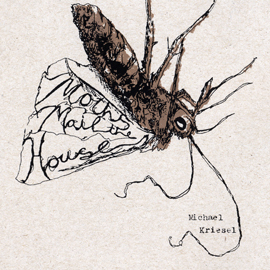 Michael Kriesel lives in central Wisconsin. Other books of his poetry are available from sunnyoutside, Marsh River Editions, and Platonic 3Way Press. His email address is Mkriesel@wausau.k12.wi.us.